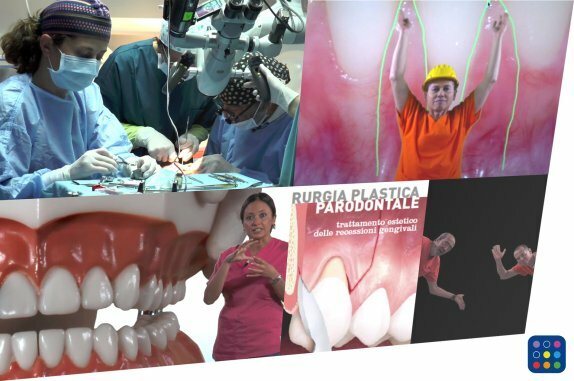 DentalmedTv is an education provider based in Turin (Italy) with 4 main targets: long distance learning by means of videos, courses and seminars. 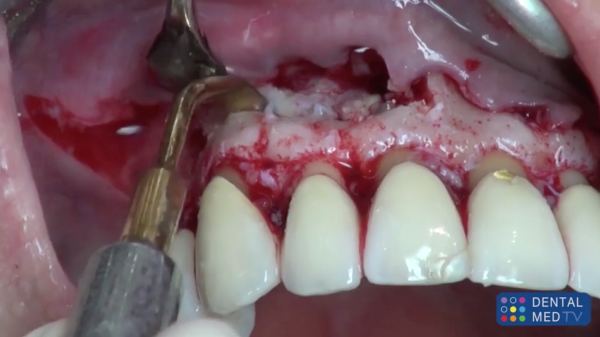 Our targets is to promote and provide continuous education for students and dentist all over the world. 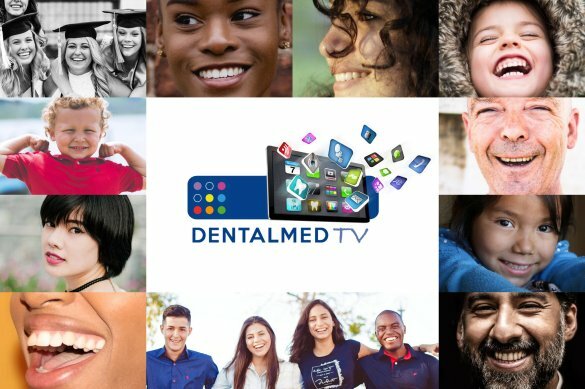 We can provide videos from the best doctors, internationally recognized in dentistry with all her branches. Register to the our newsletter to stay in tuned. 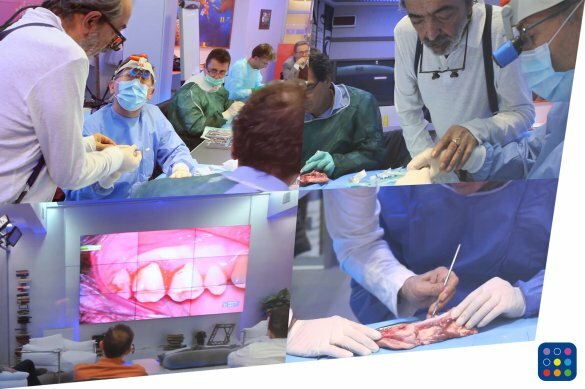 Residential courses and technical and practical training seminars in its center (Turin) with presentation of videos, live surgery and practice (also on special simulators) Courses and training in other centers (in Italy and other countries) Long distance interactive webinar in HD, with discussion of surgical procedures and live surgery, performed in Turin. In free videos section, pay per view and ADA Courses you will be able to research with keywords the arguments you are looking for. 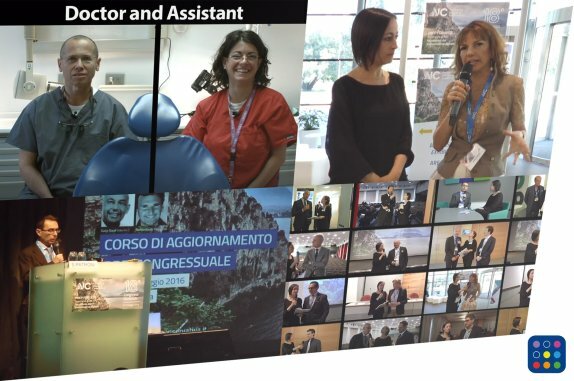 Take a look at the free video and register to the newsletter in this way you will be updated about our last online news. Write your credential and the login in to your private area. You will be able to look videos, get your credit ADA CERP and participation certificates. The courses you will buy will be always contained in your private area. You will be able to see then in every moment.